First week of may, and ain’t got much to say! No build projects progressing, not much time OTA, none actually, but I have managed to get some reading in. 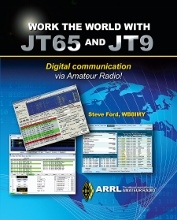 I picked up a copy of one of the new ARRL books Work The World With JT65 and JT9. Not bad, a short read, though I must admit, I don’t really see myself using the TJx mode any time soon. It looks like its pretty much a contesting mode. 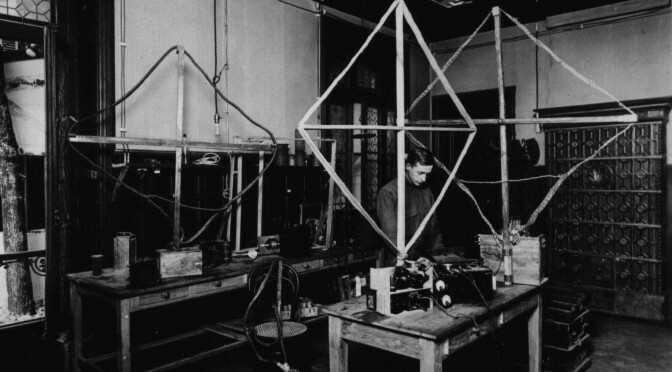 I’m not much interested in contesting until I get more of a station built up, and even then… I dunno. There could be a project with HSMM on the horizon. 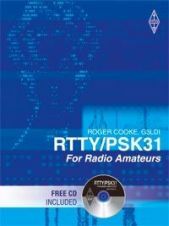 I also have a copy of RTTY/PSK31 for Radio Amateurs 2nd Edition on the way which I think will see more action in the near future than anything else. I have a USB/Serial cable and enough toroids and cabling that I might fourgo the TNC a little longer and build an interface myself just to see if I can get it up and running. The down side is that I will still only be running whatever digital mode on 2 meter FM rather than SSB, but that will get resolved at a later date. In other news, there is another VE session tomorrow (Saturday, May 7, 2016 08:00-10:00) at the Saratoga Fire Station. This session will be my 30th VE session! Also this month, Maker Faire is here in San Mateo and I will be working both the morning and afternoon VE sessions at the faire. More info is available on the SF Bay Area Maker Faire VE Session website. One last thing. I’m not going to post it yet, but since we have been planning on relocating, I worked up a new QSL card to reflect the new location. 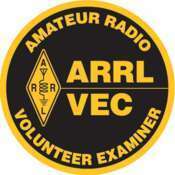 Once we are confirmed with a new QTH and Grid Location I will post a preview of the new card. Speaking of which, if you would like a QSL from my current QTH email me with your address and I will send one out right away. 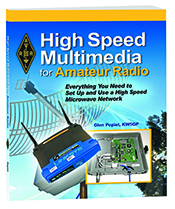 Oh, one more thing… I am back to studying for my RADAR add-on to my commercial license. I guess I have been doing stuff.